An orca described as the "mother" of all whales has died at SeaWorld in San Diego. Kasatka, believed to be about 42 years old, was put down after a long battle with lung disease. She was one of the last whales being held at the marine park to have been taken from the wild. In 1978 she was captured off the coast of Iceland and is related to many of the whales currently at the park. During the 39 years she was in captivity Kasatka gave birth to two male and two female calves who've also had offspring. In recent years it was revealed her health and appetite had deteriorated. In a statement SeaWorld said: "Kasatka was surrounded by members of her pod, as well as the veterinarians and caretakers who loved her." 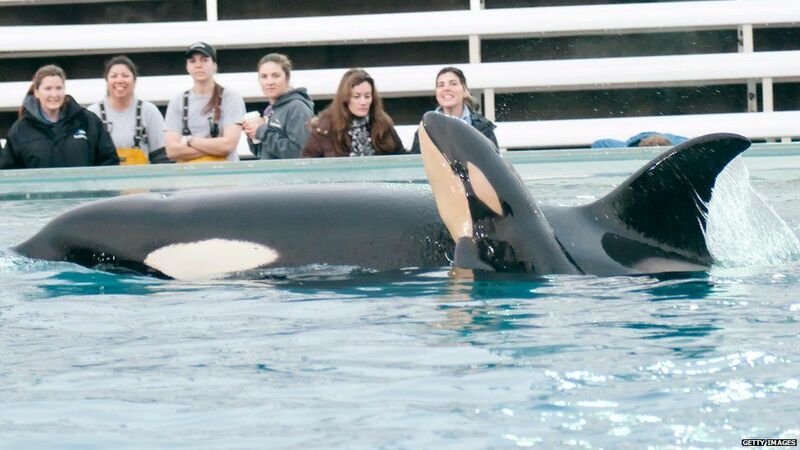 Kasatka is the third whale this year owned by SeaWorld to have died. Last month a calf died after suffering with pneumonia at the company's park in San Antonio. Tilikum, one of the company's most famous orcas, died in January from bacterial pneumonia. The deaths of the mammals has led to further calls from animal rights campaigners for SeaWorld to release animals it currently has in its care. But SeaWorld say orcas born or raised in captivity would likely die in the wild. The treatment of whales in captivity was brought to global attention with the 2013 documentary Blackfish, which told the story of Tilikum, an orca involved in the deaths of three people. 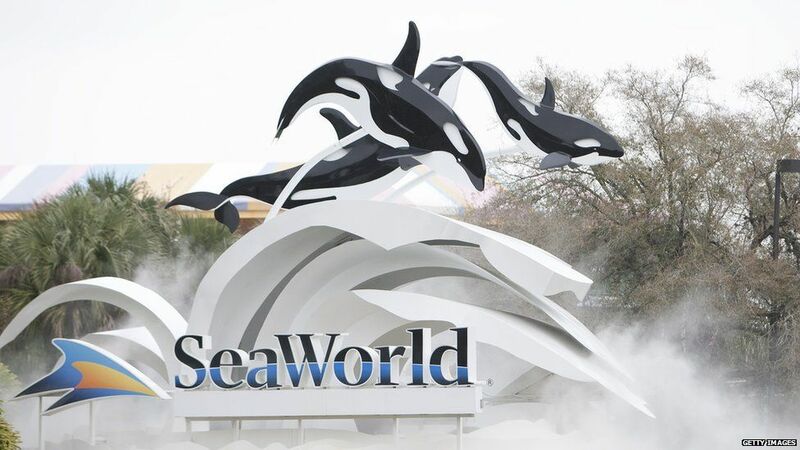 After the film was released, attendances at SeaWorld fell, as did the company's share price. The director of the documentary, Gabriela Cowperthwaite, told CBS the new educational show was designed to make people feel better, rather than the animals. "The trainers aren't safe, and the whales aren't happy," she said. "They're still just doing manic circles around concrete swimming pools." Last year, SeaWorld promised to stop breeding killer whales in captivity.